Xiaomi Power Bank 10000Mah : Use metal shell instead of plastic which more safety and it is smoothly like a chocolate to hold in your hand . Larger capacity and smaller size. Exquisite and portable, handheld size but High capacity. Best Small Power Bank : High capacity 10000mAh, it is powerful enough to charge the phones and devices. Stop charging when the device is full charged, prevent over-charging, overheat,short circuit and extend the service life of your phone. Cheap And Best Power Bank : Compact design, super portable, small enough to easily slip into your backpack, purse, or pocket. 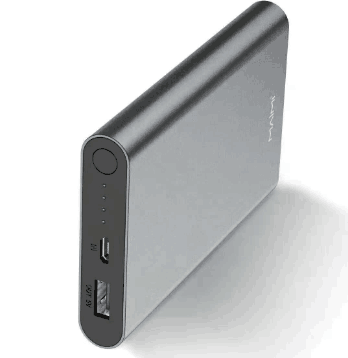 10000mAh capacity can give 2 to 4 charges to an smartphone, which is more than enough for your all day trip. Perfect for flights, road trips or just any time you're away from an outlet. Recommend cheap and best power bank to you. You maybe focus on the cable it with. What kind of cable comes with it? Most of our best small power banks come with a simple USB cable that is only used to charge the power bank itself. Plug the USB side into your phone`s Wall Charger or into a USB port of your computer and the Micro USB side into the power bank to begin charging. Do you carry a charging cable that can be used with your phone? Most of the time is NO. Most phones and tablets come with their own USB charging cable. So it`s not necessary to include it, eg, xiaomi power bank 10000mah. Thereby eliminating the need to charge customers for the additional accessories. 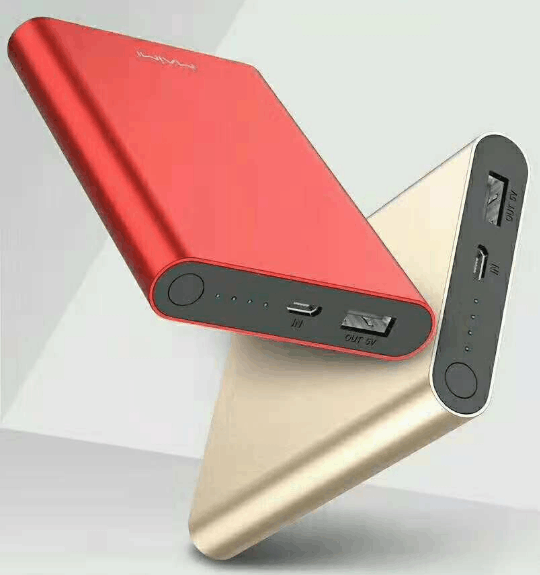 Looking for ideal Xiaomi Power Bank 10000mah Manufacturer & supplier ? We have a wide selection at great prices to help you get creative. All the Best Small Power Bank are quality guaranteed. We are China Origin Factory of Cheap and Best Power Bank. If you have any question, please feel free to contact us.